Corrugated beads or melon beads for your beading collections. Shop Halstead jewelry supplies! Cool beads to make your beading stand out! Shop beautiful beads at Halstead. Heishe beads and narrow spacer beads for your jewelry beading. 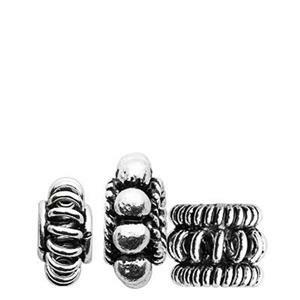 Shop beads here! 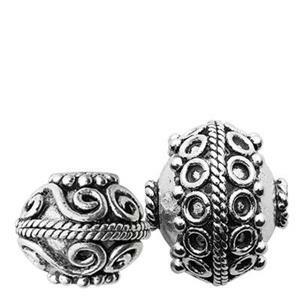 Gorgeous cast Bali-style silver beads with high quality detailing. See the Halstead difference! 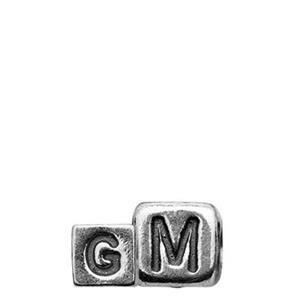 Letter beads for Mother's Day jewelry or everyday jewelry making. Shop here! 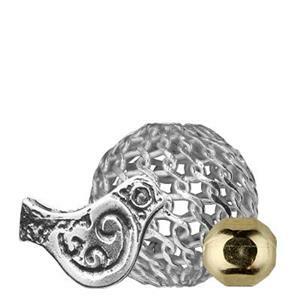 Oval, saucer and rondell beads that are simple classics at great prices! Round beads for your beading collections. Shop our wholesale beads here! 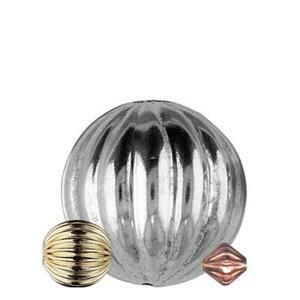 Bali-style silver beads in small sizes for beading and jewelry making. See the quality for yourself! 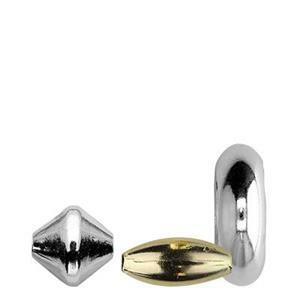 Shop metal jewelry beads at low prices for beading designs. Check out our beads info page for resources to help you get started. Our product line includes machine made styles, spacers, heishe, fancy focals, and Bali style cast varieties. We offer tiny beads for spacing or large beads for statement necklaces. 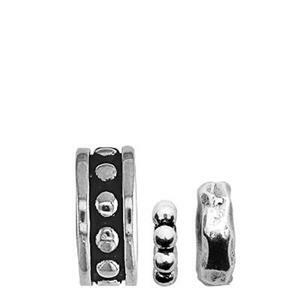 Halstead is known for sterling silver beads and gold filled beads, in particular. Browse other sections for thousands of Halstead jewelry making supplies and wholesale accessories. We source only the highest quality components from reputable suppliers. We randomly lab test shipments from all our suppliers to ensure that precious metal alloys and materials are within tolerances. At Halstead, you can trust that your beading supplies come from a source that understands your dedication to honesty and sound business practices. We get it. Buy beads & findings with confidence. Customers who shop for bulk beads in our online store also like Halstead wholesale charms and pendants for jewelry making. 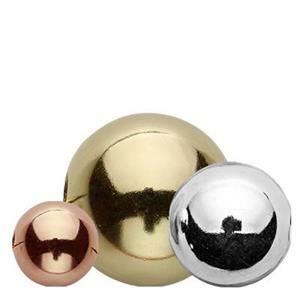 Check out hundreds of options in different metals. Halstead started out in beads, but now we are known as a complete jewelry supply distributor. Shop our wide selection of jewelry findings to complete your designs. If you are new to beading, you will need a few critical types of supplies for your accessory designs. To finish beaded necklaces or bracelets, be sure to stock up on crimp tubes, crimp covers and beading wire for stringing. If you are making earrings, you will need other findings including earwires and headpins for suspending your dangles. Pliers are the most important tools in a designer's studio. Select a good set including cutters, chain nose pliers and round nose pliers in our tools section.